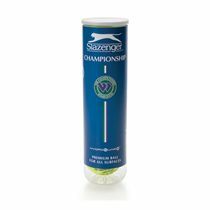 The Slazenger Wimbledon tennis balls are ITF (International Tennis Federation) approved and exclusively used and endorsed at the oldest and the most prestigious tennis tournament in the world. These high-quality, performance balls have a premium woven cloth designed specifically for championship play and they use Hydroguard technology to repel up to 70% more water than a standard ball. To suit all styles of play and guarantee consistent performance characteristics, there is Tour Core™ technology. The balls are suitable for all surfaces and to ensure better visibility, they are made using Ultra Vis dye and patented application process. 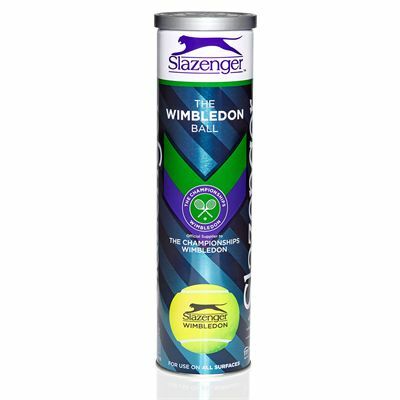 Plus, the Wimbledon balls come in a tube of 4.
for submitting product information about Slazenger Wimbledon Tennis Balls We aim to answer all questions within 2-3 days. 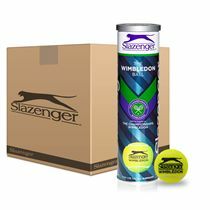 for submitting product information about Slazenger Wimbledon Tennis Balls. We aim to answer all questions within 2-3 days. If you provided your name and email address, we will email you as soon as the answer is published. The delivery was quick and good. They have been ordered for the tennis club's future summer league matches and have not yet been used so any rating of them is impossible. The Wimbledon ball is a bit of an icon. Can't be faulted at the price I paid from Sweatband. I'd give them 5 stars if I could work out how to light up all 5 stars at the same time!!!! 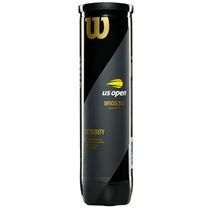 A great ball for all weather courts. Great balls! 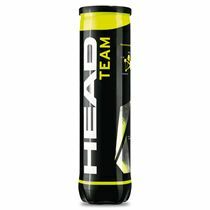 We, as a group of social tennis players, buy these in bulk. They last well, but are also cost effective enough to use new balls regularly, while passing the old ones on to charity or dog walkers. Really impressed with price and delivery times - thank you so much. Will definitely recommend you and use you again. 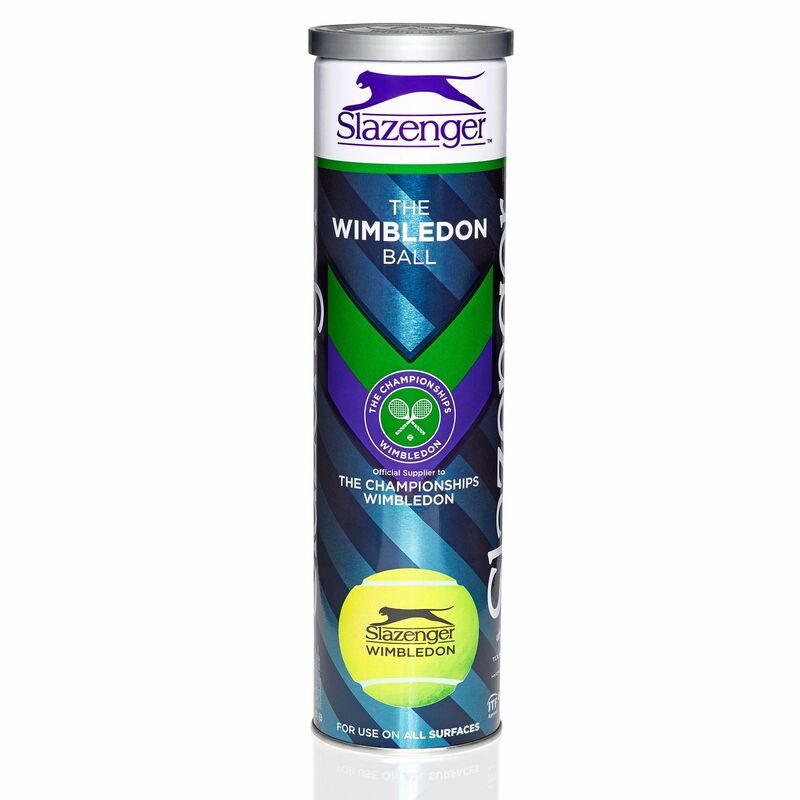 for submitting product review about Slazenger Wimbledon Tennis Balls.